lol, na so the tin go, no long thing. It feels good to know that after all that brawl, this can still happen. 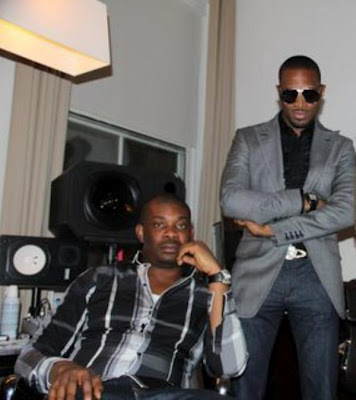 Posted on May 8, 2012, in Uncategorized and tagged dbanj, Donjazzy, Mavin Records, Mohits, Music. Bookmark the permalink. Leave a comment.